What Does Your *Hairstyle* Say About You? It’s not just about vanity. If you think about it, our locks are super symbolic and can actually reveal a lot about our personality. The way you wear your hair is pretty deeply tied to your identity and can say a lot about you. So what are your strands saying? 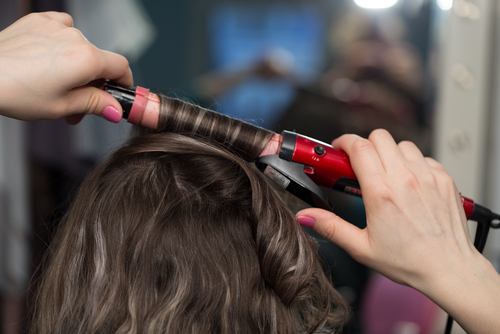 Read on to know what your hairstyle says about you! You’re modern, unique and carefree. 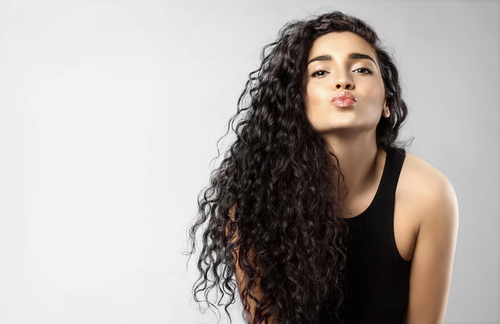 Wavy hair can mean you’re loads of fun and sometimes even a little high maintenance, just like your strands. You love looking gorgeous, are deeply emotional, have strong will power and also love spending time alone sometimes! Your hair is anything but boring and contributes to a fiery personality that is passionate, intuitive, expressive, dramatic and a bit aggressive. You have great leadership skills, are generous, great at finishing tasks and tend to get bored easily too. You’re fun-loving and also a bit of a drama queen! 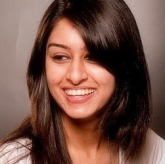 Straight-haired girls are serious, polished, professional and can be pretty straight-forward, just like their locks. People can perceive you as more pulled together because of your hair, even if you don’t always feel it. You’re classic and your tastes tend to lean more towards the tasteful, rather than following fads. 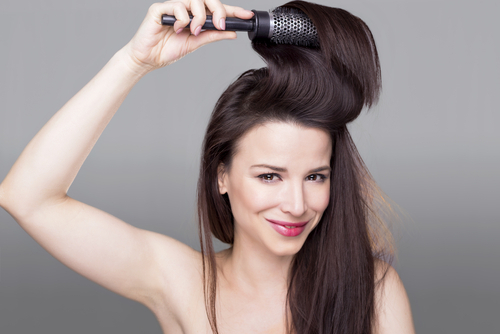 Also read: 8 Super Blow-Drying Tricks For Salon-Style Hair At Home! You’re craving for more fun in your life. You’re looking for exciting new experiences, and by changing up your hair you’re trying to make things more interesting and hoping for positivity and enjoyment. You’re trying to take over some control, not just over your hair but with your life too! It helps give you a sense of calmness and balance. 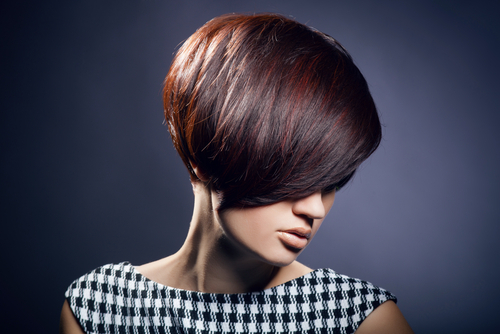 A woman with carefully cut and well-maintained short hair likes to express herself through her hair. She’s artistic and unique. An easy to maintain, short hairstyle that you just wash and go could mean you’re rarely conflicted about your feelings, you prefer to keep life simple and fuss-free and you’re a total chiller. 7. If You Prefer To Just Wash & Go! You prefer to keep this fuss-free and are a pretty logical thinker. You’re goal-oriented, competitive and can be pretty direct. You generally don’t wallow in emotions but you have your moment too - you can also be romantic and have a creative streak. Also read: How To Make Your Hair Look Gorgeous Even Between Washes! It means that you pay a lot of attention to detail and you can be quite the perfectionist. You try to get everything right and it’s important that your hair looks perfect. It can also mean that you’re self-critical, slightly anxious and worry a bit more than you really need to! You don’t spend much time worrying about how your hair looks and just pull it back in a braid, ponytail or messy bun. You don’t give yourself enough attention and tend to put others – your friends and loved ones, before yourself. You’re also whimsical, a dreamer, and pretty chilled out. You’re fun and you love having fun! You laugh a lot and your smile can be infectious. You’re also incredibly ambitious, hardworking and goal-oriented! 11. What Does Your Part Say?